Unknown until 2004 and unheard until now, these recordings by the John Coltrane Quartet are, as Sonny Rollins says in the liner notes, like finding a new room in the Great Pyramid. 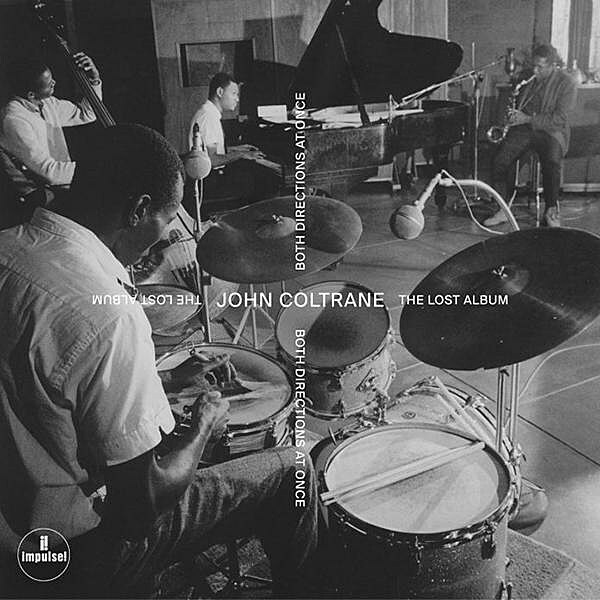 Featuring the Classic Quartet – John Coltrane, McCoy Tyner, Jimmy Garrison and Elvin Jones – and recorded at the end of a two-week run at Birdland, the music on this album represents one of the most influential groups in music history both performing in a musical style it had perfected and reaching in new, exploratory directions that were to affect the trajectory of jazz from that point forward. 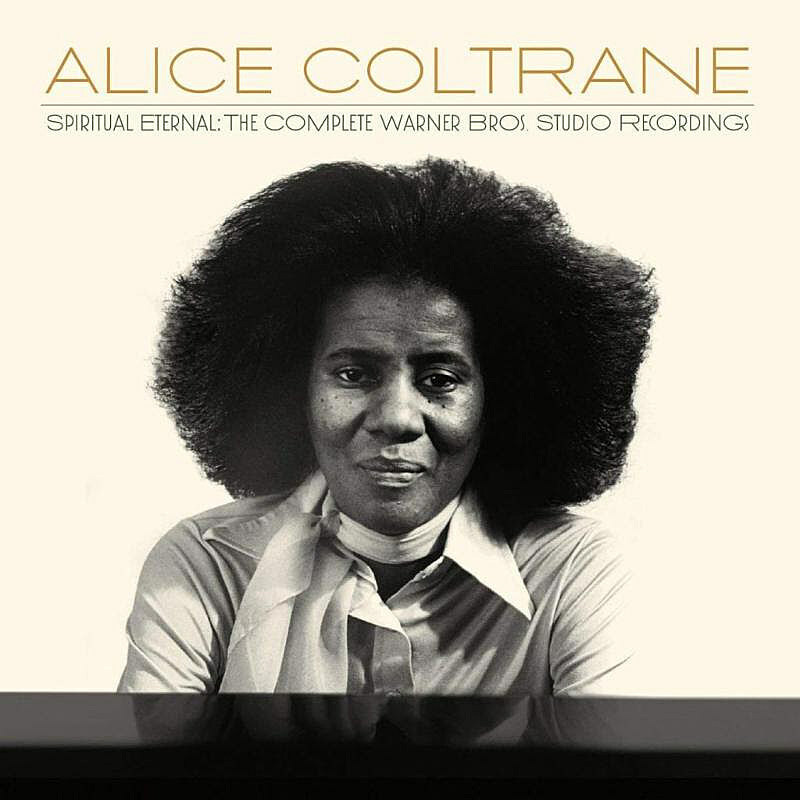 The standard version incorporates 7 tracks, 2 of which are two completely unheard, brand new original compositions as well as Coltrane classics like Impressions and Vilia. Both Directions at Once was recorded in 1963 and is out today via Impulse! and you can stream it below. Though it is difficult to characterize such an eclectic and far-reaching collection of music, several things hold true throughout these three records, recorded from 1975 to 1977 with Ed Michel as producer. The first is that Alice’s instrument of choice was increasingly the Wurlitzer organ, specifically a 1971 Wurlitzer 805 Centura that included an Orbit III analog synthesizer with pitch-bending ability as one of its three manuals—a feature she used liberally and which further distinguished her sound. Coltrane credited divine guidance for her choice of the instrument; it certainly pushed her work even farther from jazz, its droning sound echoing that of the harmonium used in Eastern music. You can preorder the compilation and read more about it here, and the tracklist is below. Meanwhile, Superior Viaduct is reissuing Alice’s 1972 album Lord of Lords, which was her final album for Impulse!, and that will be out July 20. You can listen to the title track from that below as well. John and Alice’s son, Ravi Coltrane, plays Birdland tonight (6/29) and Saturday (6/30) with 8:30 PM and 11:30 PM and tickets are available.